The Modular Mates MM Oval has virtually air-tight seals. Modern, modular space solutions that can be stacked one on top of the other to maximize cupboard space. 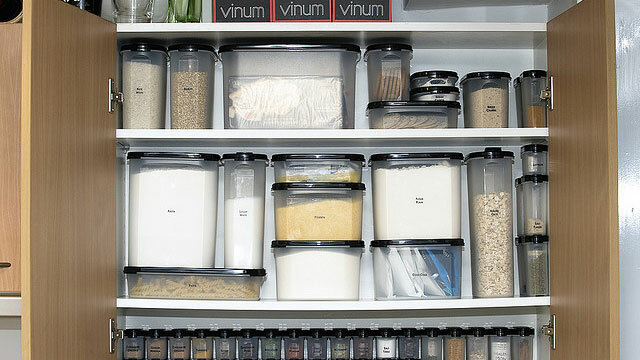 Ideal hygienic solutions for storing dry foods.